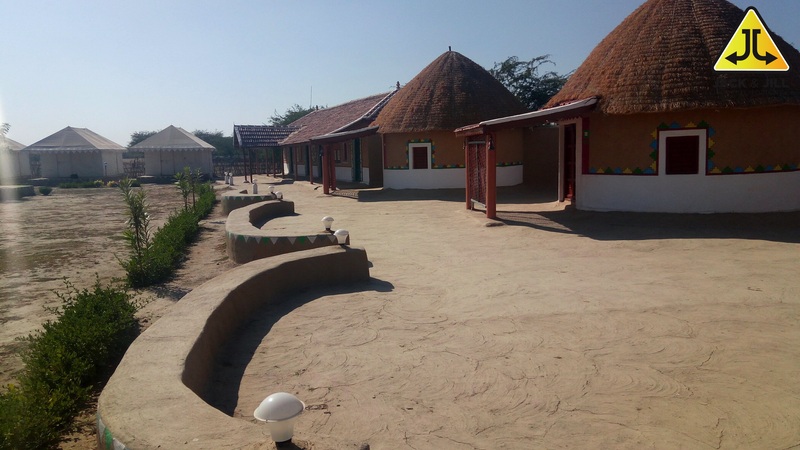 It is a rare sight to enjoy the lifestyles of various ethnic groups like the Kolis, Rabaris, Bajanias, Kutchis, Gujjars and the Bharvads which live in and around the Rann. 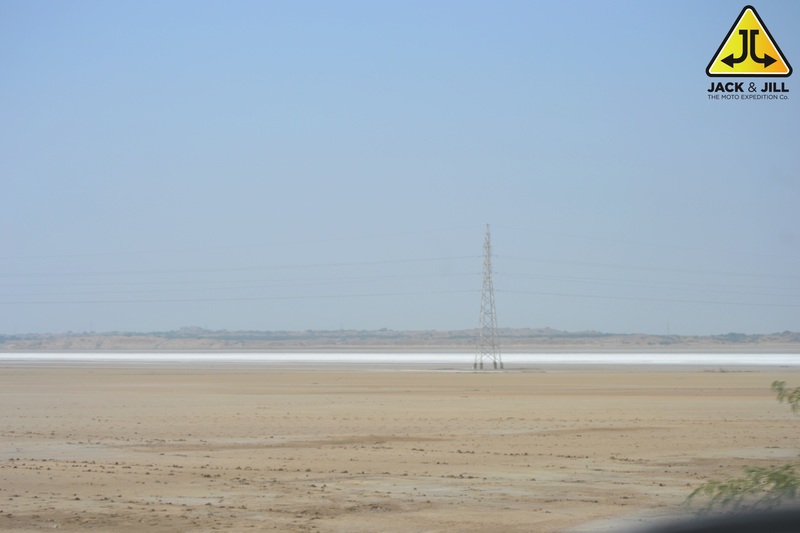 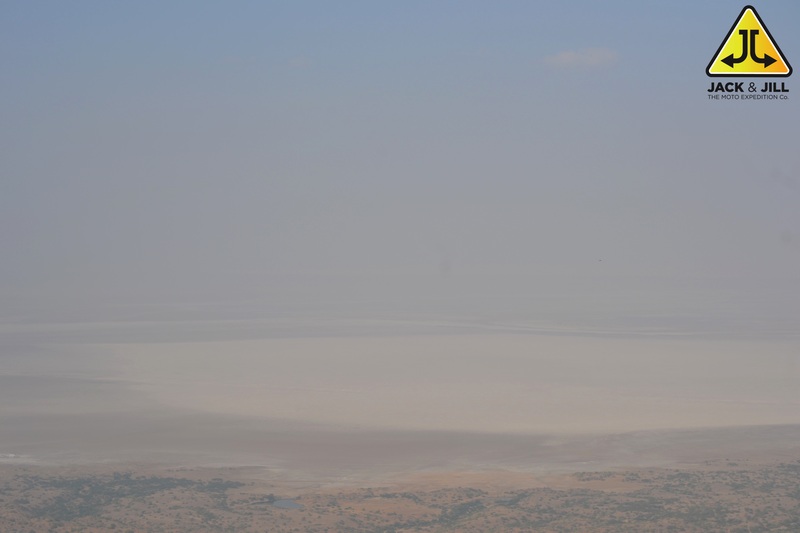 The Panoramic view of the white desert from the Kalo Dungar, spectacular and so very mesmerising. 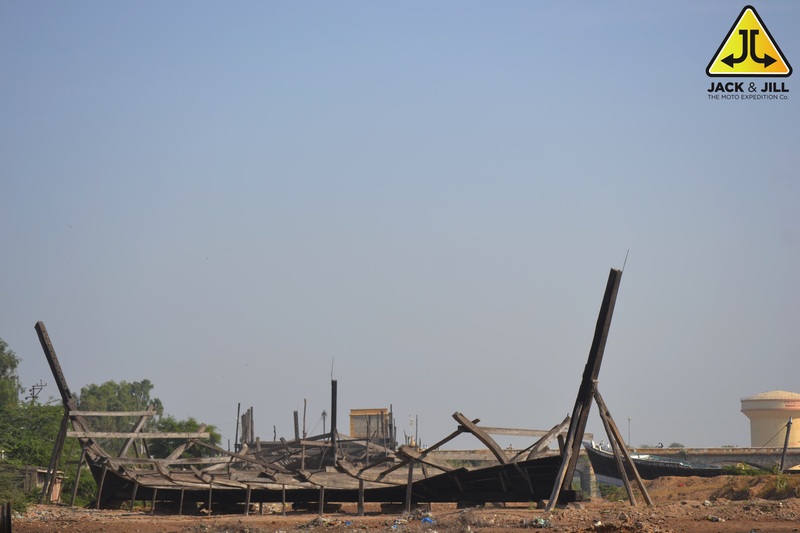 On the banks of the Rukmavati River, just south of the bridge, you can visit the still-active shipbuilding yard. 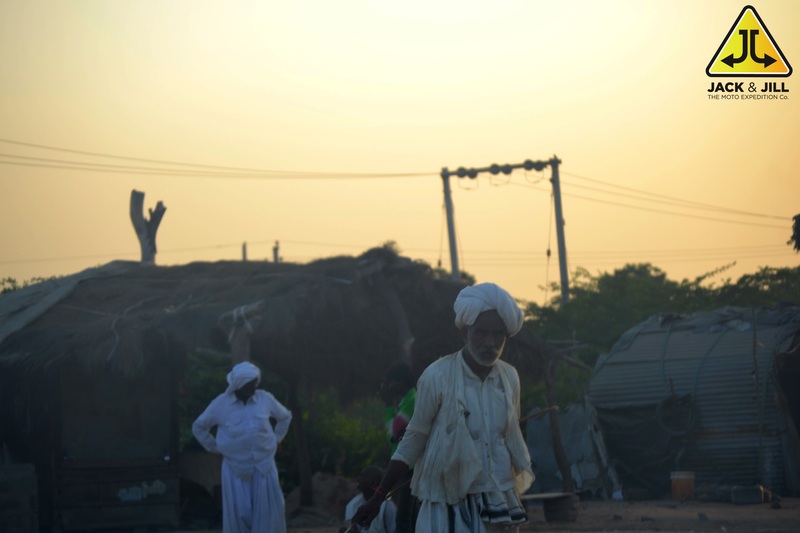 Craftsmen still assemble ships out of wood, for local or international clients, and you can feel free to watch them work. 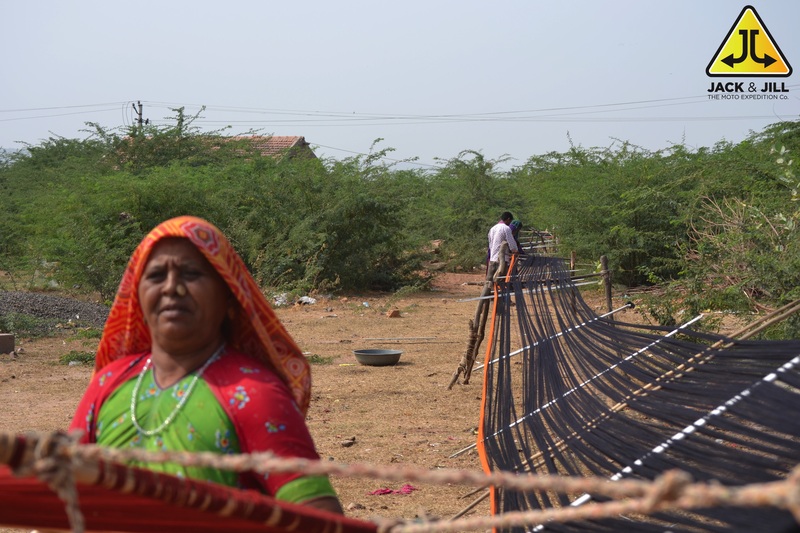 Bhujodi, about 7km southeast of Bhuj, is a village of weavers, mostly using pit looms, operated by both feet and hands. 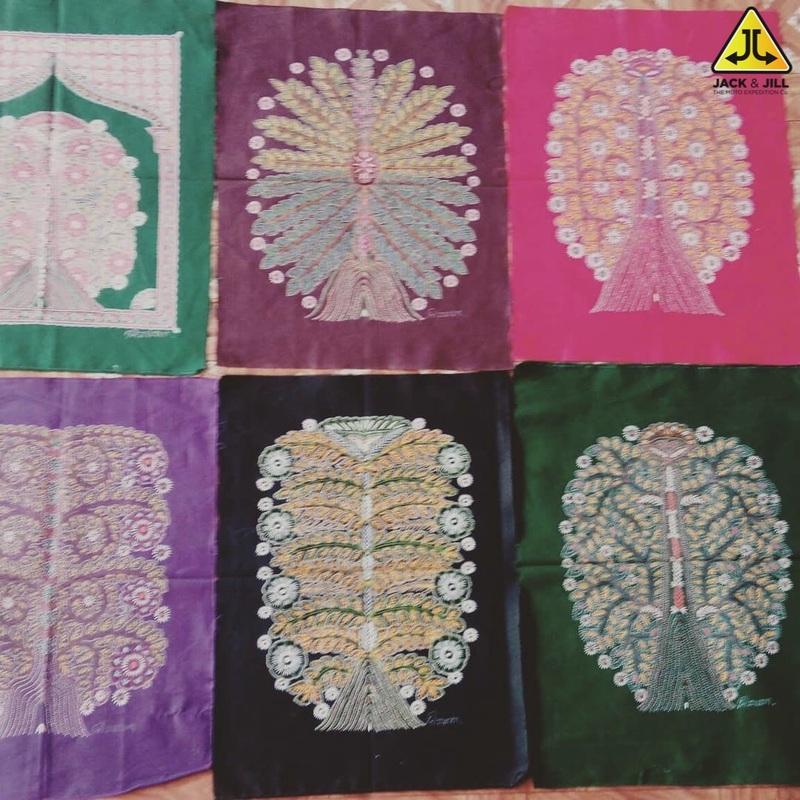 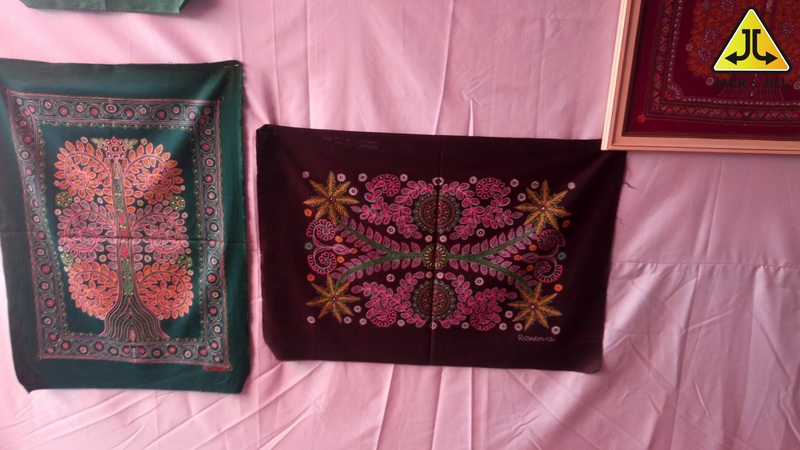 You can look into many workshops, which produce attractive shawls, blankets, and other products. 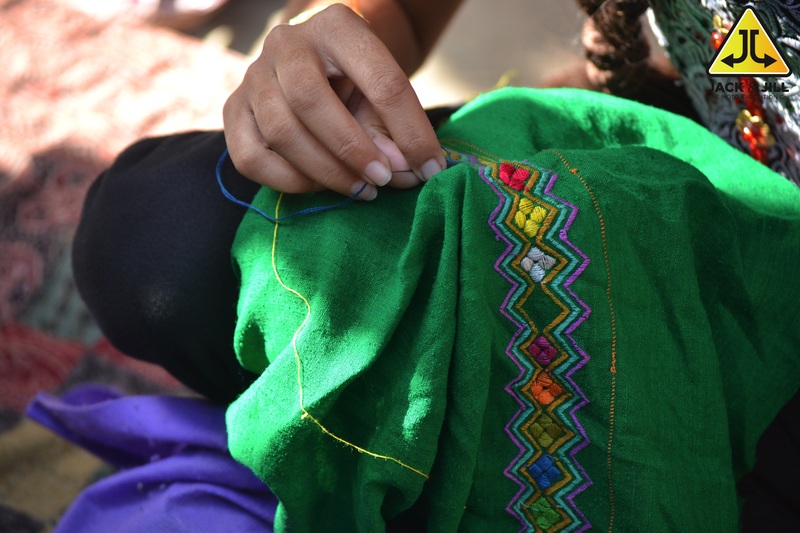 Kutch is known for various kinds of embroideries inherited by the legacy of the craft making Kutchi people who weave their dreams in these forms.